John Ortved and Paul Robertson join the team. 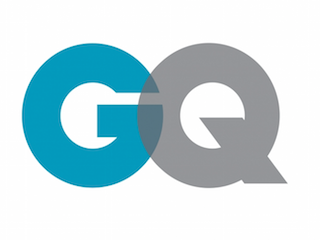 GQ has named John Ortved senior associate editor and Paul Robertson associate publisher of marketing. Ortved’s work has been seen in The New Yorker, The Wall Street Journal and more. Robertson previously worked for InStyle as an associate publisher of marketing.